Is there a cure for jet lag? Jet lag – the one thing that most people do not look forward to when they plan a vacation. 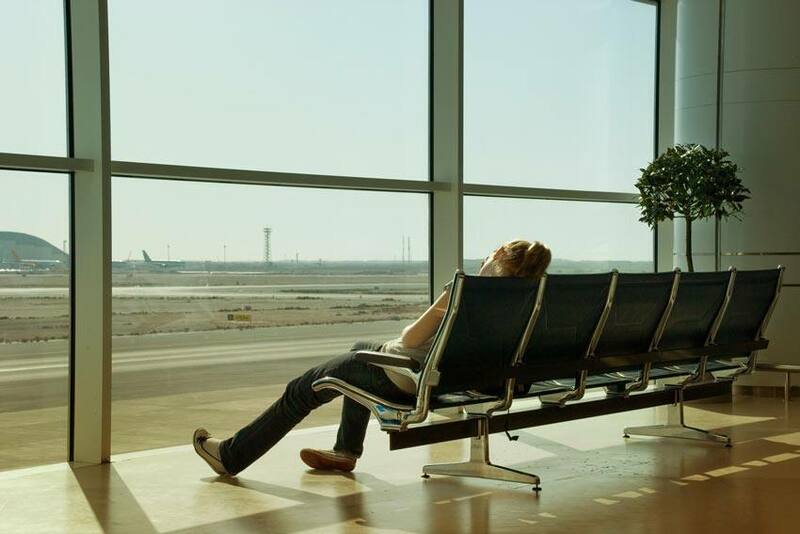 If you are travelling across time zones, it’s almost inevitable that you will feel the effects of jet lag: tiredness, headache, irritability, not to mention having your internal clock completely thrown for a loop. But this is what happens when people travel. The body is slow in adjusting to a different time zone and foreign surroundings, in addition to fighting off potential viruses and airborne illnesses floating around in the cabin of the plane. Good news! There is now a product that may help travellers overcome the effects of jet lag – and no, it’s not Red Bull. The product, called 1Above, is available as a drink or tablet and is now sold in a number of airports in Canada and the United States. “The drink is sold as a concentrated tablet or in a ready-to-drink bottle, with varying strengths depending on how long of a flight you’ve just had. 1Above is being touted as an effective anti-jet lag drink thanks to Pycnogenol — a natural pine bark (no, really) which fights the severity and length of those groggy, flu- and cold-like symptoms associated with jet lag,” says Amber Dowling in theloop.ca. This is a great invention if it works as advertised. Some studies suggest that Pycnogenol could potentially prevent deep vein thrombosis if taken a few hours before a flight. If the product is not available at the airports you will be visiting on your next trip, you can also buy it online and keep a stock of it at home. If you are not sure 1Above is a product for you, there are other things you can do to recover from a long flight, and they start well before you set foot on the plane. The first thing you need to do is stay in good shape. People in good health, those who are active and eat well, will be able to adapt to a new time zone more quickly and easily than those who are not. If you have a medical condition, it is recommended that you talk with your doctor about your trip and discuss ways you can minimize the effects of jet lag and keep your condition under control. Travel can be stressful, so it’s important to do everything you can to minimize the impact that stress can have on your body. Make sure you are well-rested before you leave for your trip and try to avoid rushing around and preparing for your trip at the last minute. This will help you be more mentally and physically prepared for travel.